Huawei has decided to launch Y6 2017 which is definitely a successor to its previous phone which is Y6 that was launched in 2015 by this Chinese giant. Now, this device is official and brought you to brand new Y6 2017’s design that will refresh your memories about its elder sibling which is now discontinued by the company. Now it is time to take a look at specs sheet of the Huawei’s Y6 2017 that what’s new is added in this latest model from world’s third-best brand. 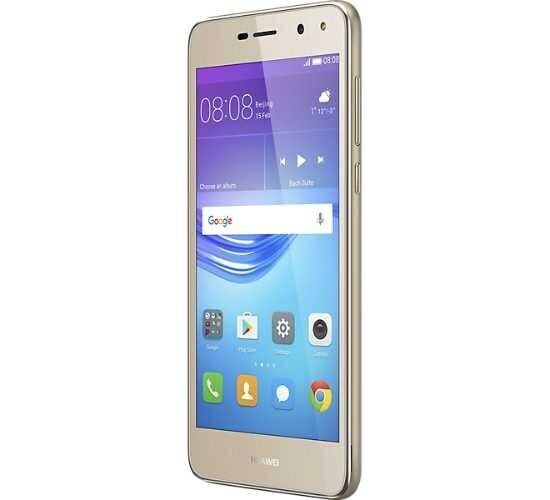 First of all, comes IPS capacitive touchscreen packed inside Huawei Y6 2017’s diagonal of 5.0 inches. HD display is provided by the company where the resolution is 720 x 1280 pixels. If we discuss pixel density then 294 pixels per inch will be seen on LCD of Y6 2017 by Huawei. As we took a step forward, Mediatek MT6737T chipset is embedded inside the chassis while the quad-core processor is ticking a 1.4 GHz per second.